Visual presentations have become the norm in a corporate setting, and most employees are relying on their trusted presentation programs to execute what they wanted to report. It is important that any proposal or report are distributed in a presentable way, that’s why companies like USI Laminate are encouraging office workers to try out their products and see the difference. The corporate world requires a lot of effort from their employees, and they need to comply with the reports to give an outlook about the current status of a business. However, most employees are having an issue delivery a presentation, because they do not know how it should be properly executed. The following list provides ideas to everyone on how they can deliver a presentable proposal or report. The first thing that the presenters need to do is to establish a strong connection with their audience. Inside the corporate setting, the employees who are presenting a report should keep eye contact with everyone inside the meeting room. They should also show confidence on the topic that they cover, and try to relax. Being nervous when presenting a report would result in a disastrous presentation. Another tip that presenters should remember is that they should be passionate in the way they report to make it more credible, and be honest when explaining facts and figures. Presenters also need to be more enthusiastic, opening the floor for questions. The next thing that a presenter needs to do is to focus on the interest of the audience. If it is on a corporate setting, the presenter should focus on the positive results that their superiors are looking forward to. Business clients should also be presented with figures that provide a lot of investment opportunities for the company. The proposals should also provide information about a project, the timeline of how long it should take before being fully completed, and the advantage that it would bring to the company. The audience would always have the urge to ask what they wanted to know and be prepared to find the answers to all possible questions that they might have in store for you. Look at their responses as well, because it would give you a clue about how they feel with the presentation. Presenters should also keep in mind that their presentation should be short and concise, and focus on the core message of the report. Always put the key takeaway near the end part of the report, under the summary of the presentation. Experts agree that a fifteen word summary of each point should be written on a small note or index card to remind the presenter about what they needed to highlight each topic. Always smile, and look at the audience attentively. Make it seem like you are casually speaking with someone, explaining the details about a report. Smiling and making eye contact is an effective way to instantly connect with your audience, and you will be surprised how easy establishing a connection with other people would be if you smile and look at their eyes. You also need to make a strong first impression, to get the attention of your audience. Having a strong personality would enable you to look more reputable, and your presentation would become more credible. If you fail to start strong, your audience might not believe the facts plastered all over your report, and they might be skeptical about the plans that you have for the company. You should also tell a story, and it will make the report easier to explain. Sharing a story would also enable you to engage with other individuals from the audiences, as they could relate to what you are sharing. Follow the 10-20-30 rule when creating a slide showpresentation. The 10-20-30 rule states that each presentation should only have ten slides or less, and all of the information should be explained in detail within 20 minutes or less. The font size is also playing a key role in presenting a good report, and expert agrees that it should be 30 points or more. Smaller fonts would be too difficult to look at, and it would ruin the presentation. 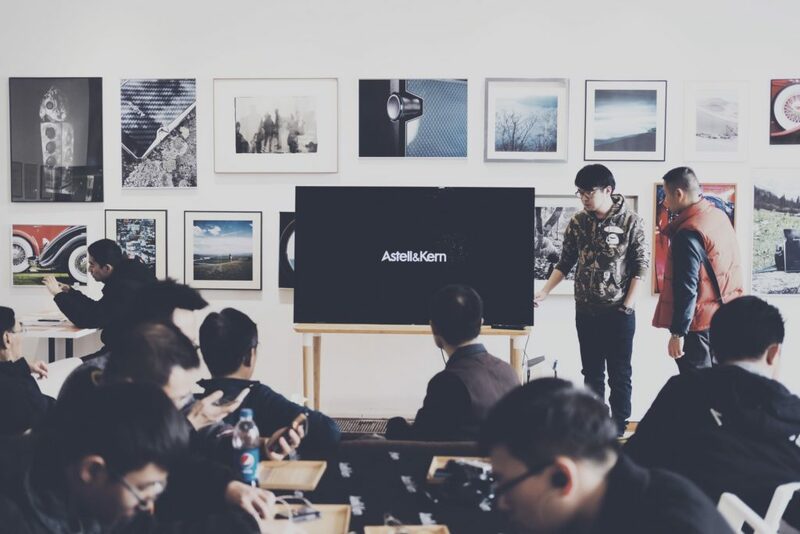 These rules are being taught by companies like Microsoftto their business partners, training them to become experts in creating presentations. « Is It Better To Wait For Late Deals on Travel?